Step aside paper snowflake makers. Your new teacher has arrived. Welcome Sam from Catfriendo. 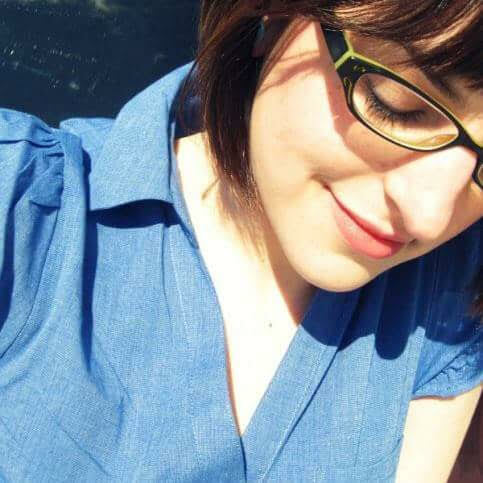 The Medicine Hat born and Calgary raised paper lover is not only quirky and cool, but as beautiful as her artwork. 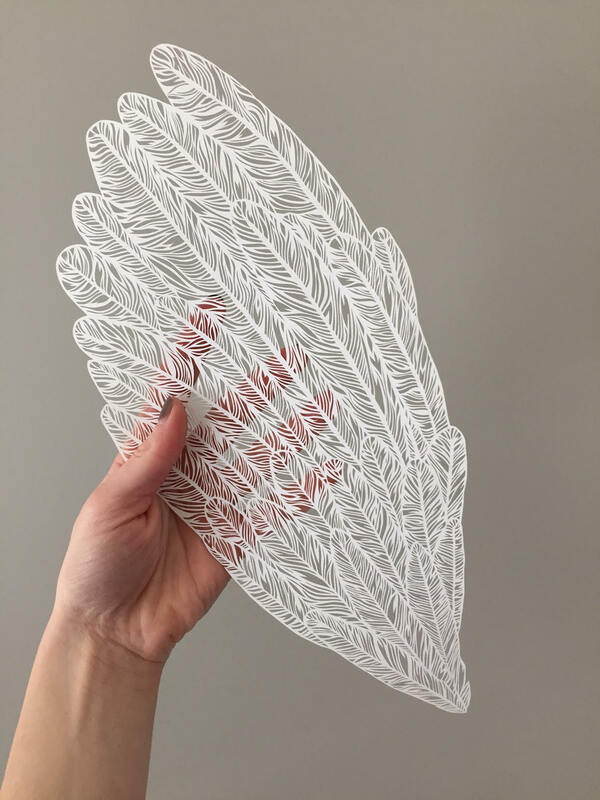 I make and sell handcut papercut artwork. TELL US ABOUT YO’ SELF. My name is Sam, I’m twenty-nine and have lived in Calgary for almost 11 years. I grew up in Medicine Hat and originally came to Calgary for University. I like running and taking pictures of other people’s pets since I don’t have any of my own quite yet. Catfriendo Enterprises was born in late 2012. Before that I dabbled in jewellery making and did some doodling. My very first papercut was of a giant Japanese movie monster, Gamera. I made him for my boyfriend’s birthday July of 2012. 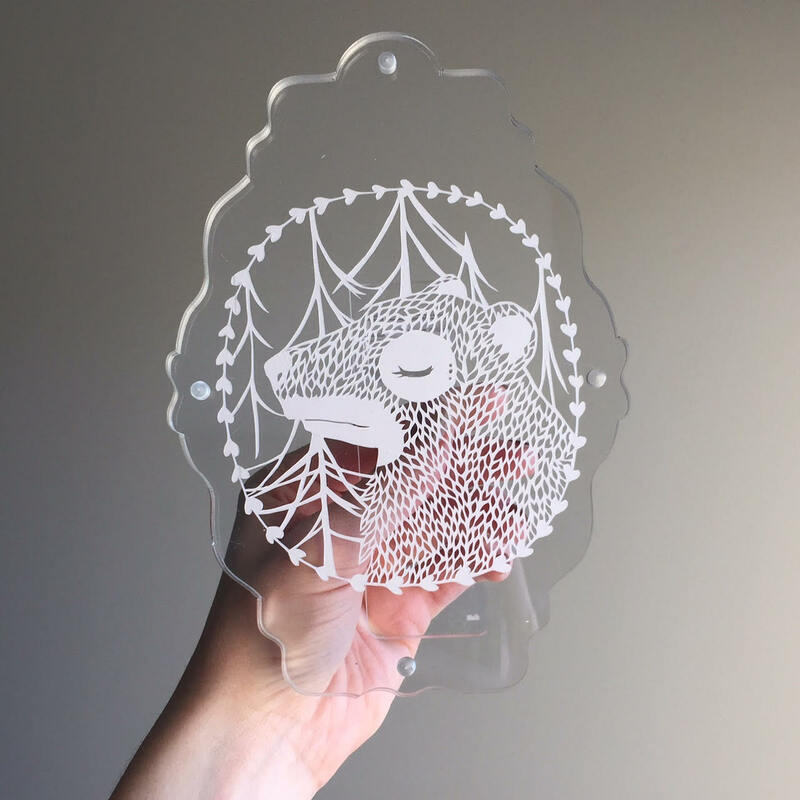 I was a very broke Uni student and was trying to figure out something I could make that was different and cost effective and I stumbled across papercutting. I started designing templates and cutting so often that it turned into a little business. I’m mostly inspired by pop culture, comic books and nature, particularly animals. Calgary in and of itself is also a pretty great city to be living in. We have such a young and surprisingly artistic population that inspiration can be found anywhere. 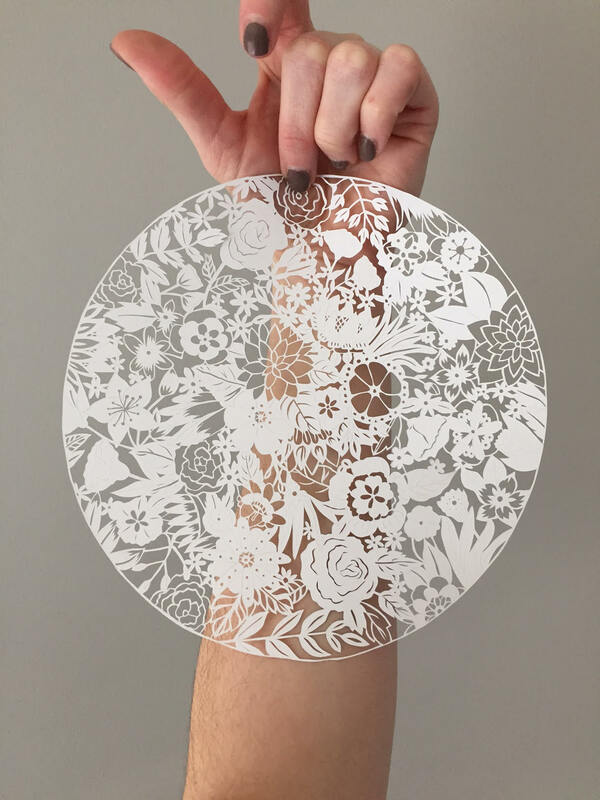 I would love to be able to devote all of my time to creating and papercutting. To be able to make a livable income off of my art would be truly amazing. I’m partial to Instagram. It’s such a great platform to network with other artists and customers. Plus it provides a steady stream of inspiration and cute animals. I recently discovered that running in tandem with viewing Lord of the Rings’ bonus features heals all wounds. I’m ambidextrous! Which I think is pretty cool.